Want to run your own Cabaret of Dangerous Ideas? Come find out how! 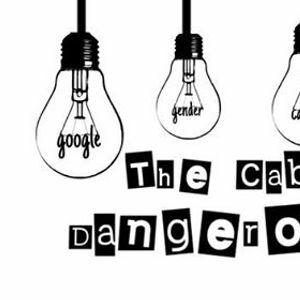 The Cabaret of Dangerous Ideas (CODI) is a flagship public engagement initiative established by Edinburgh’s universities in 2013. This short informal workshop provides an opportunity to hear about the development of CODI and how it has benefitted the academics who have performed whilst supporting the universities’ wider public engagement priorities. / The value of CODI as a researcher development initiative. / The scope and limits of CODI as a public engagement initiative. / The CODI experience – good and bad! / How to run your own Cabaret of Dangerous Ideas show (including what NOT to do)! The workshop is intended mainly for academic staff and university professional services staff. Individuals from university partner organisations and students may also find the workshop of interest. Limited places, so early registration essential.